NYC is Blue: "Thousands Are Red"? 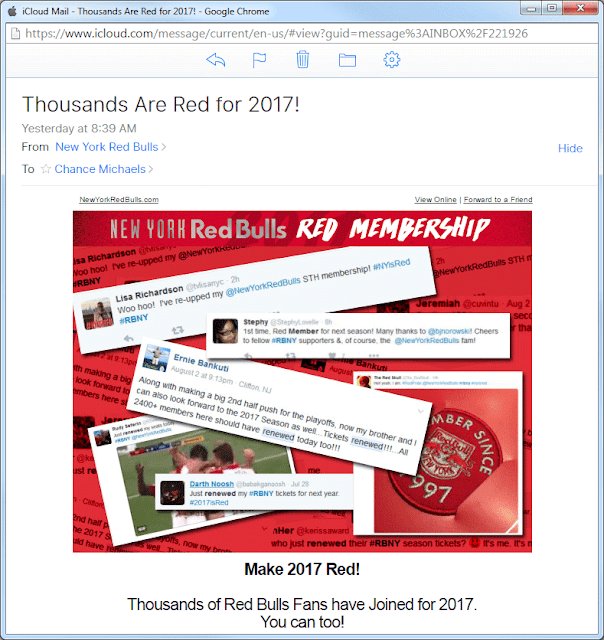 The Red Bulls' 2017 membership promotional team continues to tear it up. Not "tens of thousands" or even just "many thousands" but just simply "thousands"? 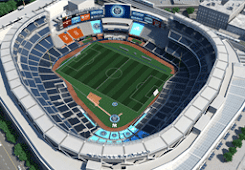 Heck, the Third Rail alone can claim thousands of members. If that's the best you can do, Red Bull GmbH, then maybe your copywriters should have avoided numbers altogether.